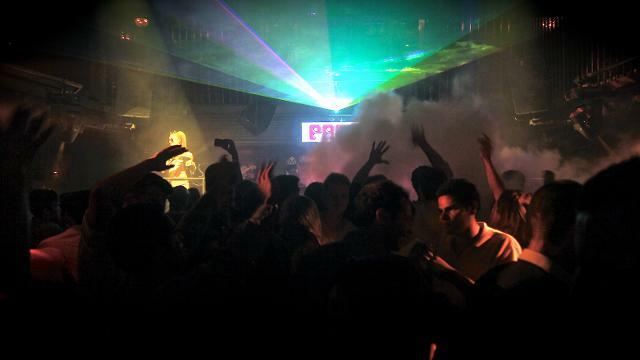 In the fast moving world of clubs, Pasha has a long history starting off in Barcelona in 1967, however it really came to prominence when Brothers Ricardo and Piti Urgell opened their second Pacha club in Ibiza, Spain, in 1973. Now based in Ibiza, the Pasha brand has now spread all over the world. 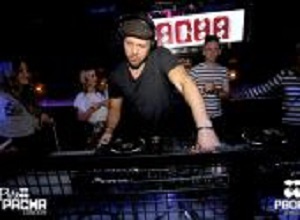 Pacha London opened its doors in 2001 and has built its reputation on house, trance and techno sounds and an Ibiza feel good factor. One of the largest clubs in London, it attracts many of the best DJ’s and some of the best new underground music scene .